Wesley Charnock, the former digital editor at Insider Media has joined specialist aviation firm, Routes, as its head of digital content. Routes, which is based in Manchester, focuses solely on global aviation route development. Part of UBM, its portfolio includes online communities and news operations, plus worldwide events. Charnock was at Insider Media for almost 6 years, having joined the publisher from GovNet, where he was latterly communications coordinator. 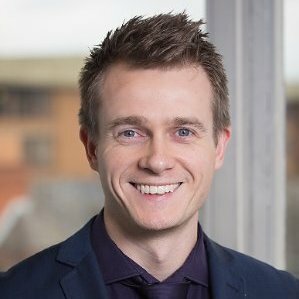 The former head of digital content, Paul McCann, has been promoted to business partner (event technology) at parent company, UBM plc.